Support is always responsive and knowledgeable. 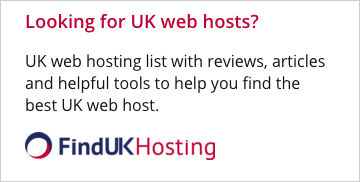 I left one service due to up time and have been happy with the availability of EasyHost1. Great support like always. I didn't have to wait long and the tech answered all my questions. Very satisfied with the service from EasyHost1. My site loads fast and I have never had any problems with downtime. I recently moved to EasyHost1. They have transferred my account without any additional fees and done it very fast. I was very pleased with the support I got at EasyHost1. They answered quickly, was very knowledgeable, and resolved my issue quickly. 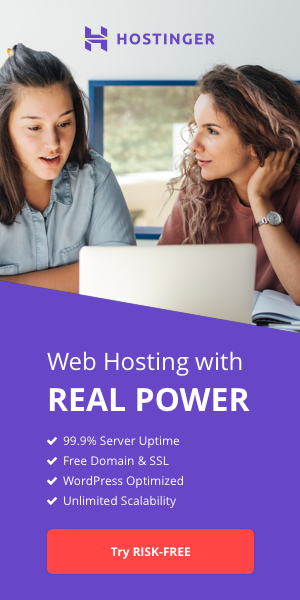 EasyHost1 is the best I have been working with them for 2 years now never had a single problem. The service was excellent and my problem was fixed within 24 hours. I would recommend using EasyHost1 for web hosting services. I had a problem this weekend technical support help fix the problem fast easy. I have been with EasyHost1 for more than a year now. I am absolutely satisfied with their hosting and customer support.